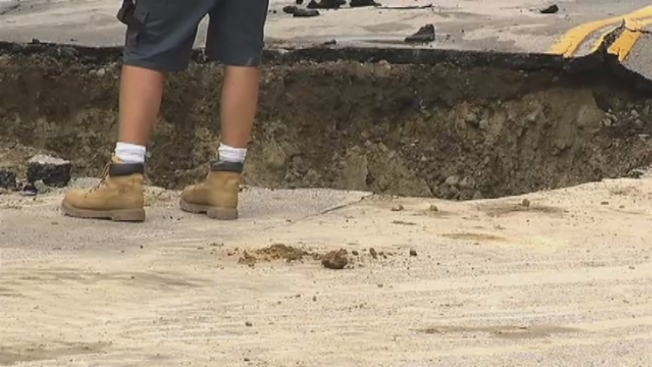 The water department in Manchester, New Hampshire, says a large water main break will take hours to repair. Crews are on the scene at the Bridge Street extension. Repairs will last around five to six hours. Roads affected include Dwight Street, Candia Road, Morse Road, Windsor Road and Christy Lane.